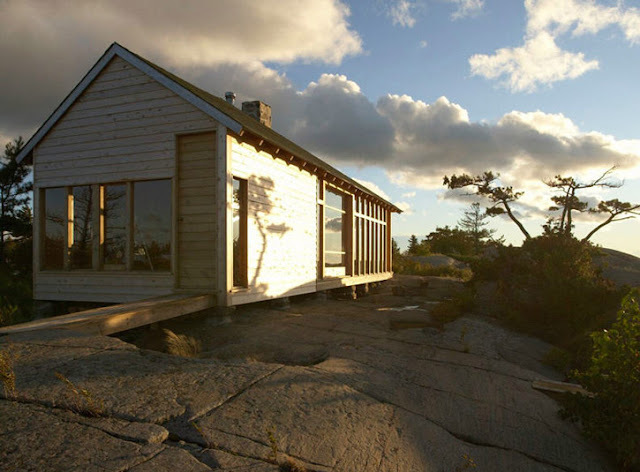 I currently have a bit of an obsession with cabins built on outcrops, as you can see from my Pinterest board Cabin (have I mentioned how much I love Pinterest?). 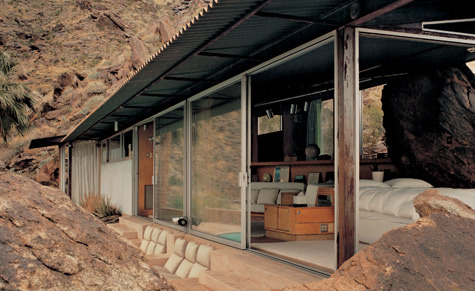 I came across photos of this cabin last night and almost went out of my mind. 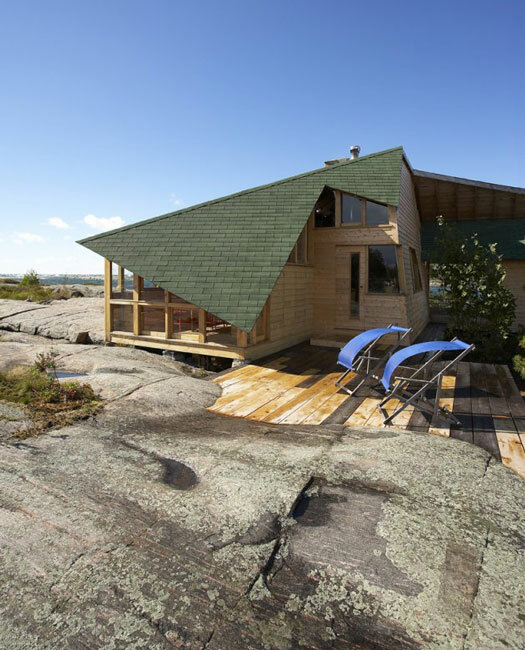 Molly's Cabin, by husband and wife architecture team AGATHOM, is located in Pointe au Baril, an archipelago in Georgian Bay. 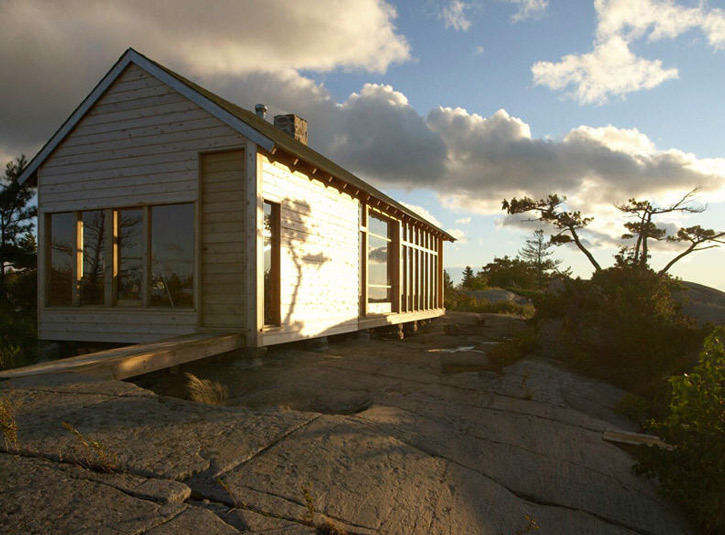 The 1000 suare foot cabin is a simple, yet rich, reinterpretation of the architectural vernacular found in this area that responds quite beautifully to its context. I am curious to know more about the connection details involved in attaching to the bedrock. I still have time before I decide on a piece of land and attempt to build a cabin of my own (perhaps on one of the plentiful outcrops here in NS). Time to research, plan, dream and of course time to clip images of simple, beautiful and inspiring homes. So apparently it has been some time since I gave an update on the Bloomfield Community Greenhouse; the last time I posted on the greenhouse (scroll down), these babies were just seedlings. Now they are gorgeously gorgeous and ready to eat! Prior to the holidays, our plants were looking a bit leggy. Perhaps due to the reduced light levels, maybe due to a lack of carbon dioxide. We made some adjustments, a fan for one, and this along with increasing day length seem to have made the difference. At a time when produce has all but disappeared from the farmers' market, it's quite wonderful to enjoy a freshly picked salad of local, organic greens.